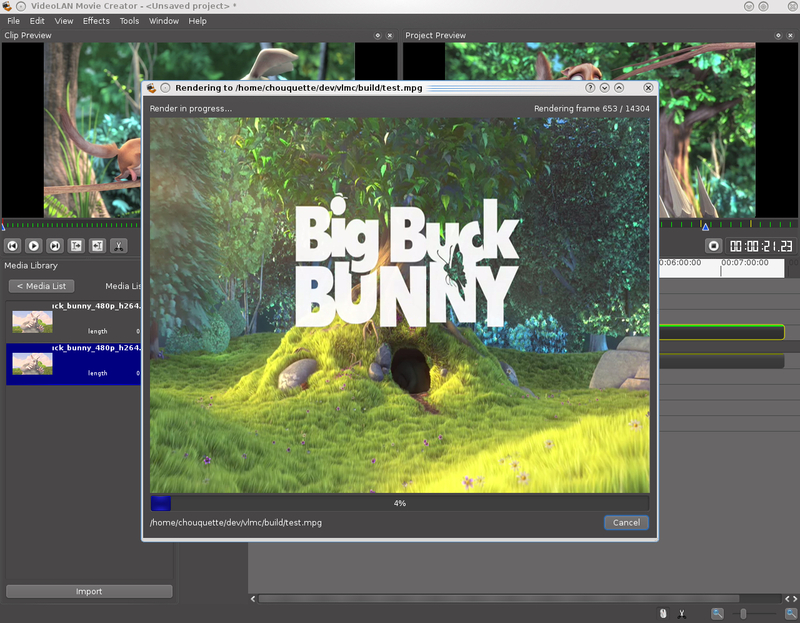 VideoLAN Movie Creator is a non-linear editing software for video creation based on libVLC and running on Windows, Linux and Mac OS X! It is free software distributed under the terms of the GPLv2. 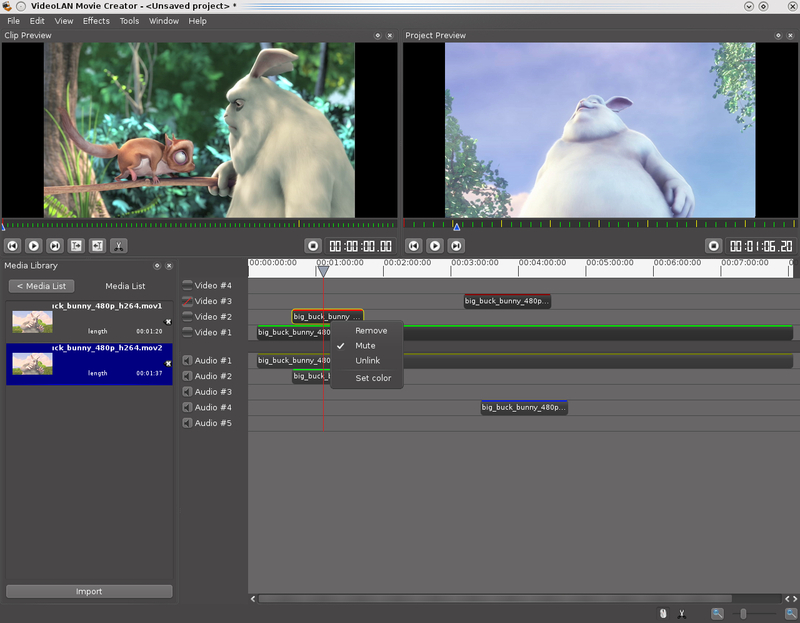 VideoLAN Movie Creator is a non-linear editing software for video creation based on libVLC and running on Windows, Linux and Mac OS X! 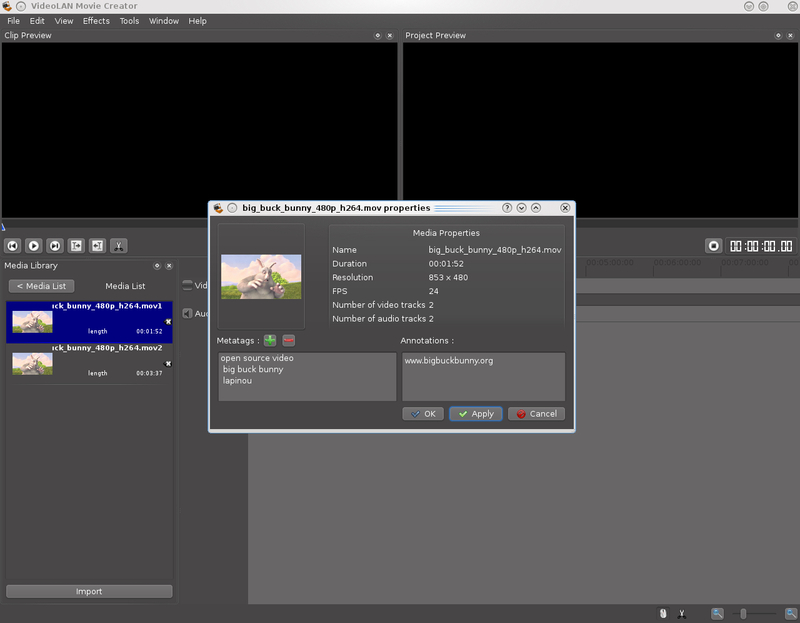 It is a free software distributed under the terms of the GPLv2. Are you a student and looking for a summer internship? VLMC is part of Google Summer of Code! Find out more! 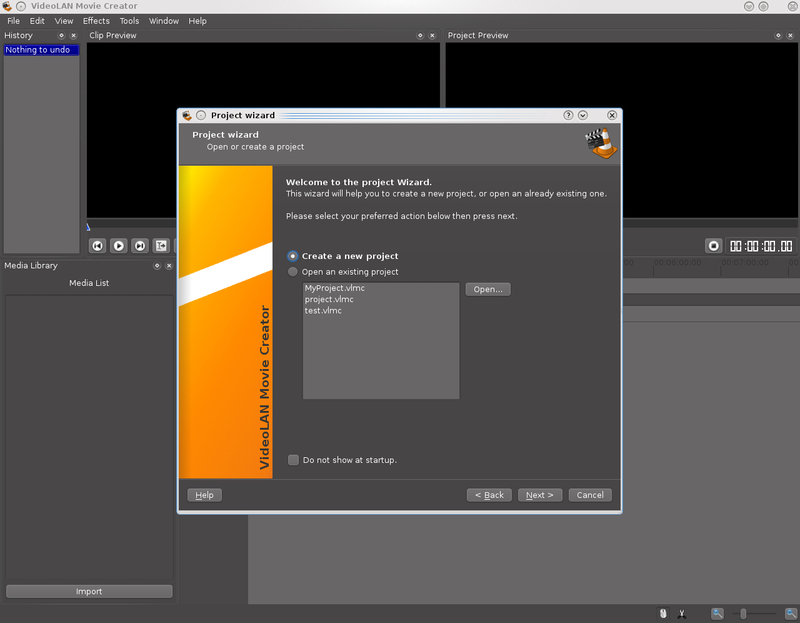 Note that VLMC is still under development and therefore not ready for beta testing or production yet. Cross-platform - Runs on Windows, Linux and Mac OS X.
VLMC is developed by volunteers and anyone can contribute! You can browse the source code online and start right away! You can contact the VLMC team via IRC on the #vlmc channel on the Freenode network. Additionally, join us by email on the VLMC Development mailing-list.